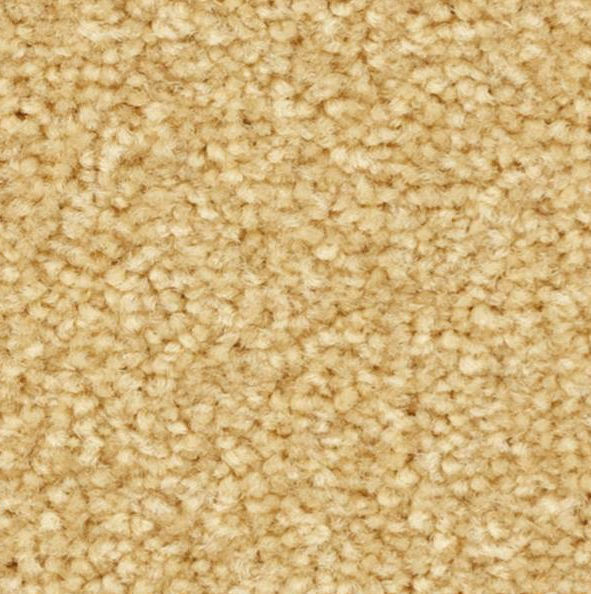 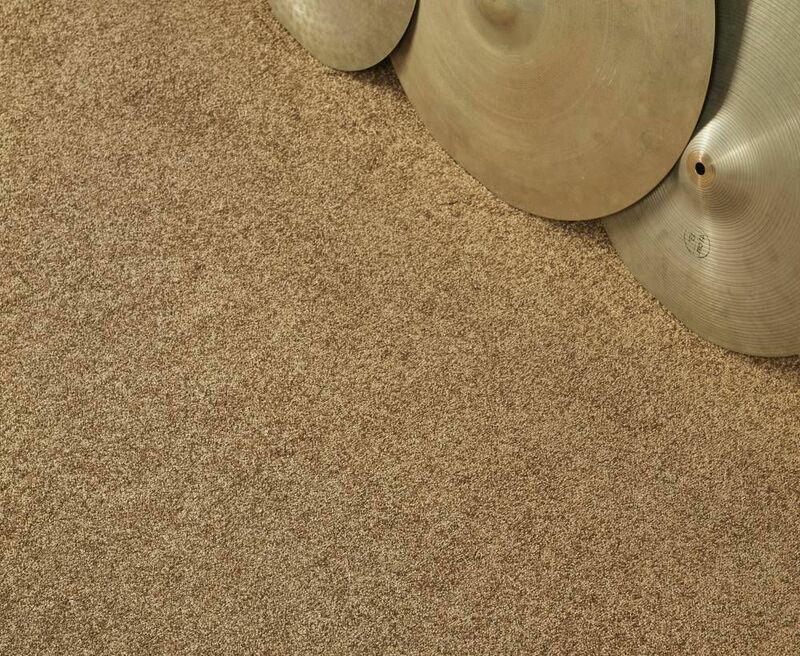 This Saxony frieze broadloom is the embodiment of elegance and comfort. 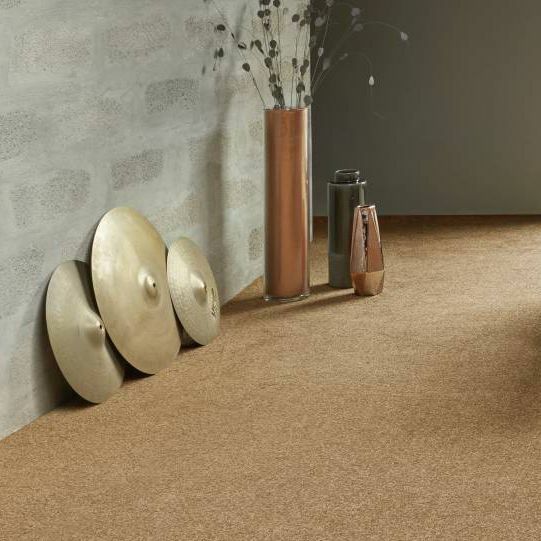 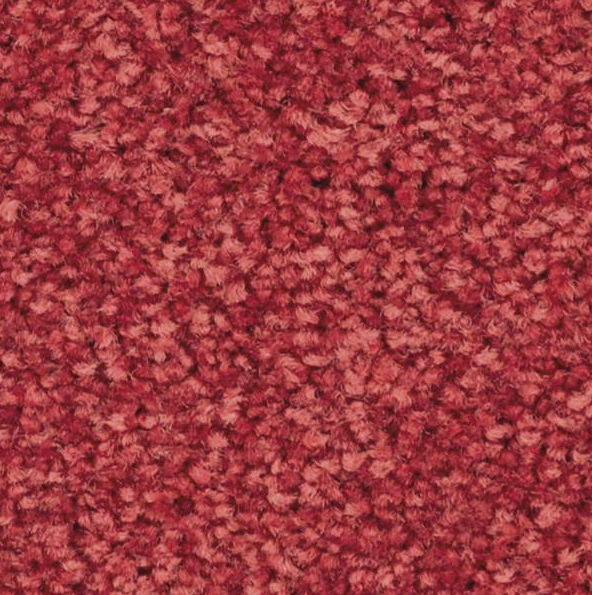 First Class is the stylish, sophisticated successor to our Les First carpeting, featuring a new range of contemporary shades. A palette of soft, muted colours results in warm, graduated and subtly powdered tones: bold dark purples, rainforest green and eternal blue play on chiaroscuro to create a luxurious atmosphere.